SugarSmile: This year’s blockbuster movie is on AyosDito.ph. 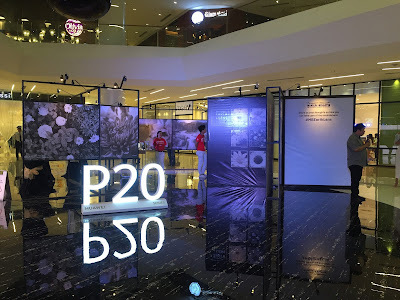 Ayos, DiBa? 2. Once your ad has been approved,publicly share it on Facebook via the Share on Facebook button on your ad page. So what are you waiting for? 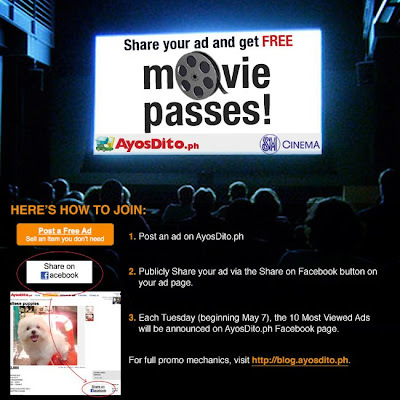 Join AyosDito.Ph’s movie promo and be updated with the latest films.